The Interchange is a company we've worked with a lot. They are experts in corporate wellbeing and change management. 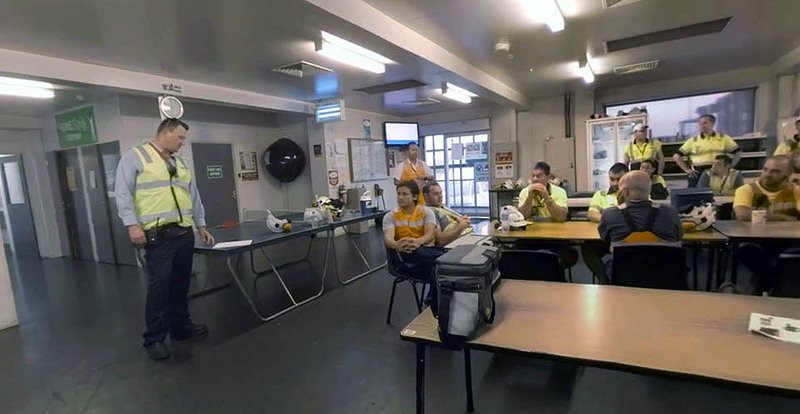 We partnered with them to create an industry leading VR Safety experience for Asciano. Employees are immersed in a realistic dockside scenario and asked to identify anything that would contravene the safety policies of Asciano.